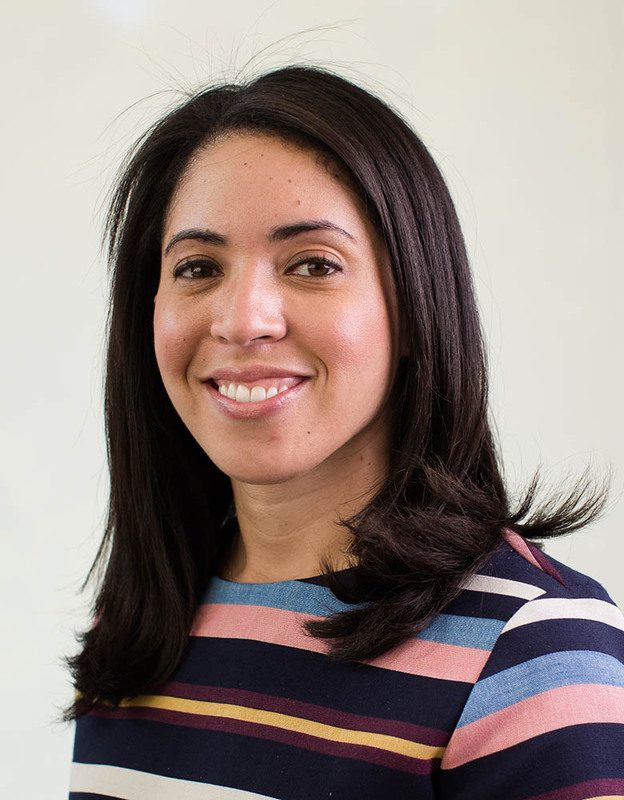 Tonya Registre is currently a Senior Marketing Manager with American Express, where she oversees the American Express homepage for both domestic and international markets. Her responsibilities include leading the digital marketing strategy and defining the user experience for the homepage to ensure customers have a positive experience when visiting the site. Prior to joining American Express, she held various marketing functions at Verizon Communications and is a graduate of Verizon's highly selective Marketing Leadership Development program. Tonya earned a BS in Business Administration from the University of North Carolina at Chapel Hill and an MBA from Duke University’s Fuqua School of Business. She volunteers with the Greater Maryland Chapter of the Alzheimer's Association. In her free time, Tonya enjoys photography, traveling, and exploring new restaurants with her friends. She resides in Fulton, Maryland, with her husband, Jerel Registre MBA '09.